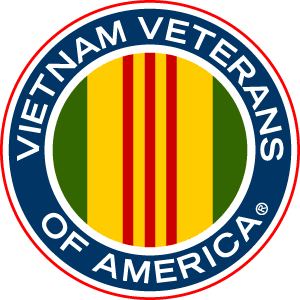 NEENAH (WLUK) — It was a lesson in American military history, from those who lived it. And it also bridged generations. 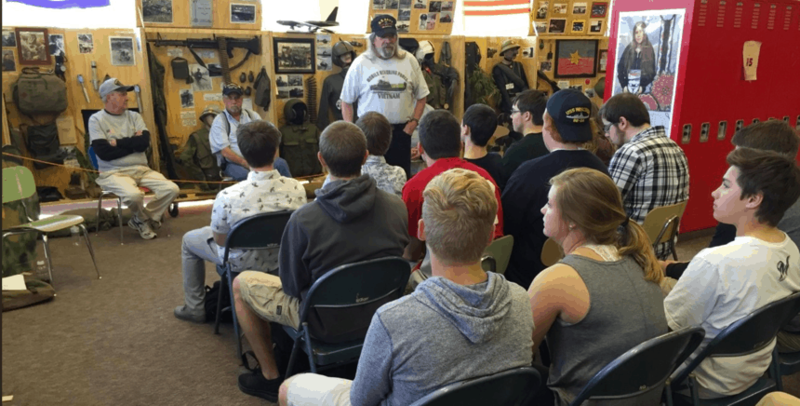 Less than two weeks before Memorial Day, veterans from World War Two, to the Gulf War shared their experiences with students at Neenah High School. The event was a learning experience for more than just the high schoolers.